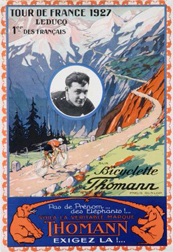 The former butcher`s delivery boy who rose to the elevated position of a cycling superstar was a hero adored and loved for his legendary exploits and dramatic misfortunes. Having experienced all of the emotional highs and lows that sport can bring Fausto Coppi then suffered a painful decline in his personal and sporting life from which he could not recover. 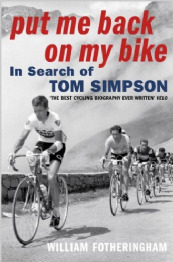 'Il Campionissimo' was a tragic hero. Through magnificent images and delightful words the many paradoxes of Coppi's personality and the defining moments of his life are presented here. 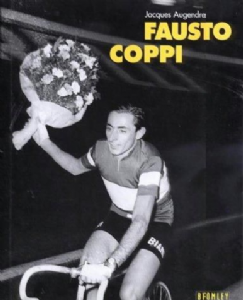 Over forty years after his death the warmth aura and melancholy personality of the incomparable Fausto Coppi come alive in these pages. 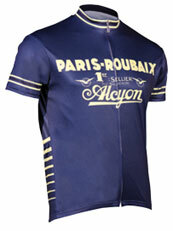 A former journalist with L'Equipe, Jacques Augendre works today as an archivist with the Societe du Tour de France.